Difficulty recruiting and retaining top talent. 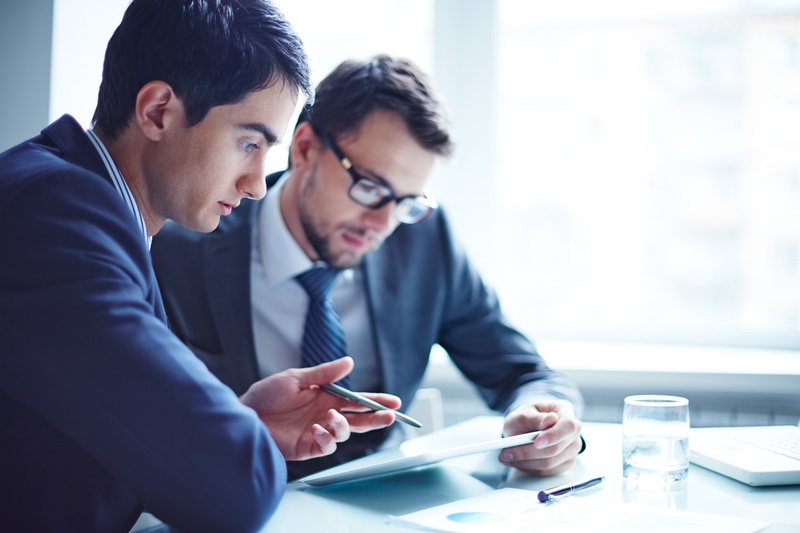 Middle management unable to develop cohesive, functioning, and productive teams. Staff engagement in the long-term success of the organization. Virtually every organization struggles with at least one of these issues. Having managers who are exceptional coaches is the key answer to building a high-performance culture which drives positive results. What’s more, the growing millennial workforce holds high expectations for development on the job. According to a SuccessFactors study, their desire for workplace coaching is 50% higher than previous generations. These talented individuals are drawn to organizations that have a coaching program in place. Are you ready to recruit and retain? Having great internal coaches to develop employees is not only cost-effective - it is indispensable to any leadership and managerial development program. When employees know that the organization is invested in them, morale and job satisfaction soar. Can you name key employees who could coach as well as be coached? You have more than you think. The benefits of having managers who are superior coaches as a prime method for developing talent and improving performance is well established. So, what’s stopping your organization from sharing those benefits with your mid-level managers, supervisors and key staff? You might hear, “We don’t have time!” or “It’s a big disruption to our operation,” or “My managers dig in their heels whenever the subject is mentioned,” or “HR doesn’t have the bandwidth or budget to implement a comprehensive program.” These are legitimate concerns, but the good news is that they can be overcome with the right process to build support for a culture of coaching. 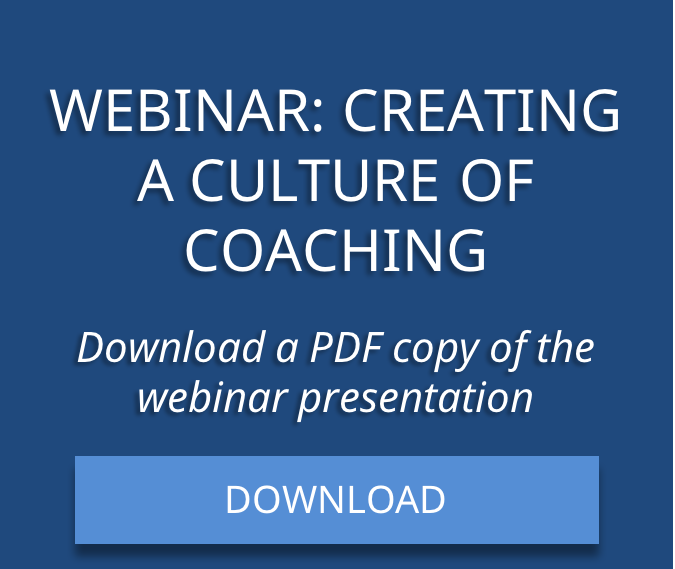 By following our ten-step process, your organization can develop an internal, vibrant, ongoing culture of coaching. Performex understands what it takes to build support for, implement, and maintain a culture of coaching within even highly resistant organizations. Our experts can help you develop sponsors and advocates to build support. Our easy to use, proprietary methodologies and advanced coaching techniques to develop even the most challenged mangers into successful workplace coaches. The long-term health and success of your organization rest on a competent, engaged, and satisfied workforce. Coaching is the answer.